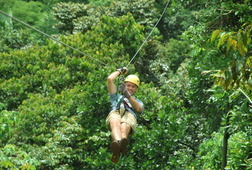 Adventure Tour in Quepos, Costa Rica: Zip Line Through the Rainforest Canopy! 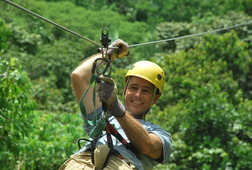 Titi Canopy Tour, offers one of the most exhilarating zip-line tours in Costa Rica. 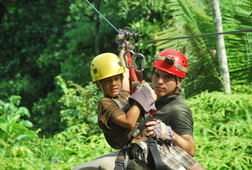 The experienced guides are ICT certified, fun, and safety conscious. 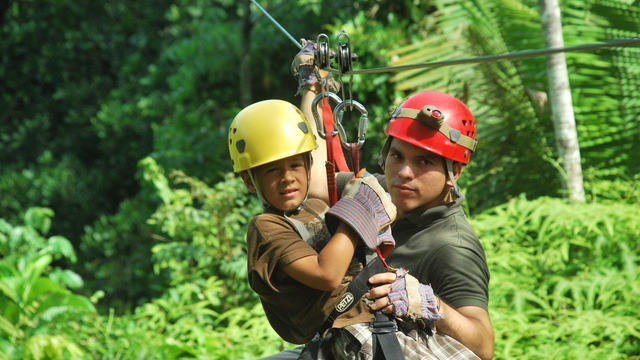 Titi Canopy offers 10 cables, 20 platforms, tree top suspension bridges, a rappel platform and a tarzan swing. 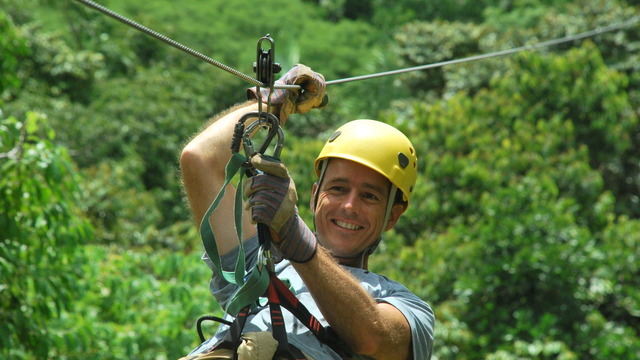 You will have the opportunity to see a large variety of wildlife, including 4 types of monkeys, 2 types of sloths, poison dart frogs, and much more! 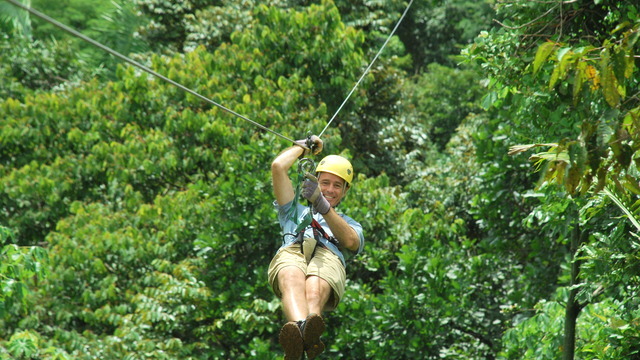 Our private reserve is in the same biological corridor as the famous Manuel Antonio National Park and includes primary and secondary rainforest. Receive special offers, VIP invites and exclusive updates for Quepos.